Stamford Bridge was the stage which witnessed Chelsea demolishing Arsenal with a resounding 6-0 victory. The goals started flourishing since the 5th minute of the match when Samuel Eto’o was the first to score into the net of Arsenal’s Szczesny and from there on out the match was a one sided encounter with Schurrle, Hazard, Oscar and Salah all being able to mark their name on the score-sheet. 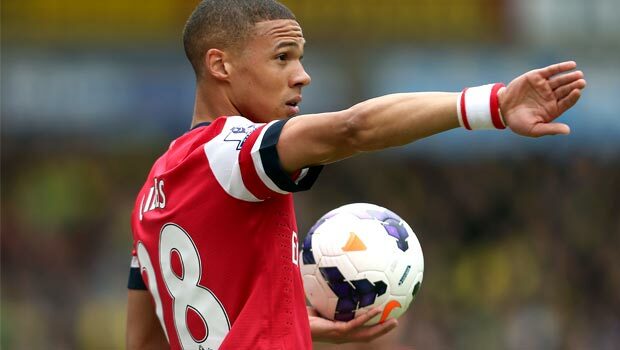 There was a moment during that match which still is running around in the mind of Kieran Gibbs. The 24 years old defender of Arsenal was sent off during the 1st half after the referee Andre Marriner mistakenly issued a red card to him instead of Oxlade-Chamberlain. 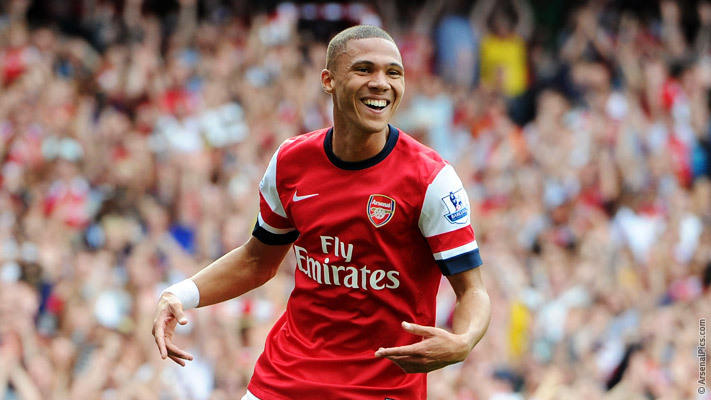 A penalty kick was awarded to Chelsea in the 1st half of the match after Oxlade-Chamberlain had touched the ball with his fingertips and the referee instead of sending off Chamberlain, he gave the sanction to Kieran Gibbs despite all of the complaints from the Arsenal players, it was the 24 years old player who had to leave the pitch. Andree Marriner did express his disappointment after saying that he was well aware of his mistake after the match concluded with a few statements that were revealed through the Professional Game Match Officials Limited. The mistake caused by the referee made little no difference at the final result of the match as Chelsea just ran over Arsenal with superb performances from just about every player that Jose Mourinho decided to place as they continue their charge for the Premier League title.